Mirror’s Edge 2 is a thing only it’s really a reboot of the series. It’ll take place during the origin of Faith’s free-running abilities and it’ll have a pretty cool world from the sounds. An EA exec has referred to the game as an ‘open-world action adventure game’. A far cry from the linear design of the originals but an open-world could lead to some true free-running all over the city. 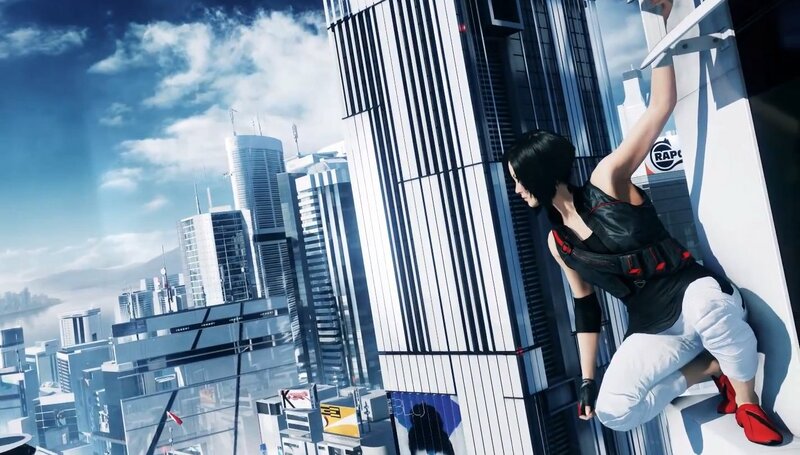 Mirror’s Edge originally came out in 2008 with a sequel heavily rumored in development and during the EA E3 2013 press conference, they ended with the reboot of the series coming to all next-gen consoles and PC ‘when it’s done’.